How to save big on new clothes and back-to-school supplies! One thing every fashionista can attest to loving is surely saving money. 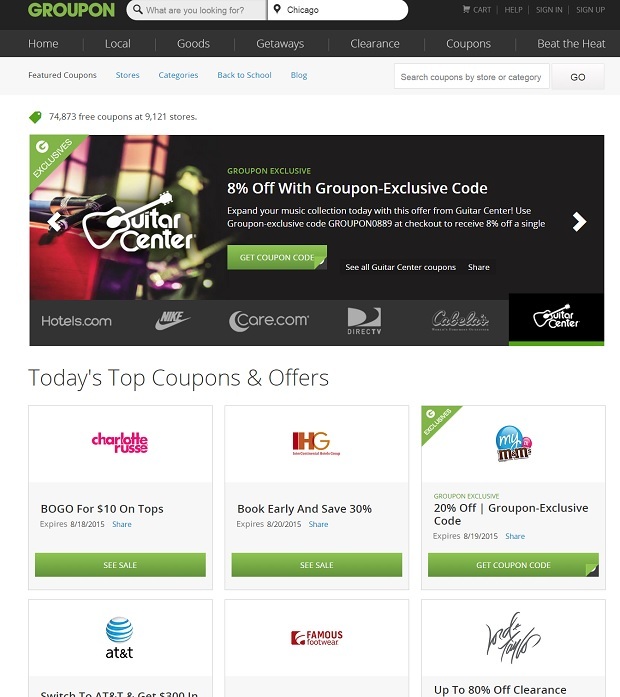 Today, we’ve got a great cost-saving tip for you, Groupon Coupons, especially on things like clothing, makeup, school supplies, etc. There are well more than 9,000+ different on-line retailers to choose from that offer big money-saving benefits via coupons, and the best part is that you don’t even have to sign up for any annoying or spammy lists to take full advantage of all of the benefits. You can save a bunch on back-to-school costs from companies like Office Depot, Kohls and JC Penny. Check them out today!